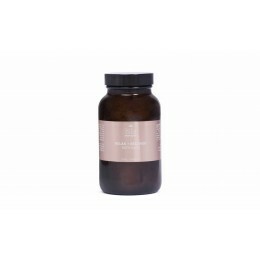 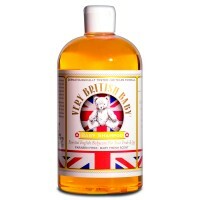 Use Very British Baby® Bedtime Bath during bath time for a nourishing way toccleanse your baby's delicate skin. 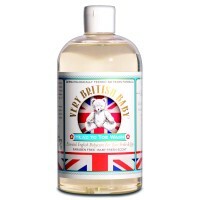 Very British Baby is formulated with paraben free ingredients. 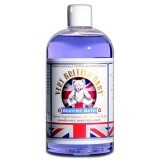 What was an old heritage is now a new tradition.